Do you have something to celebrate? There are so many decisions to make and you may not know where to begin. 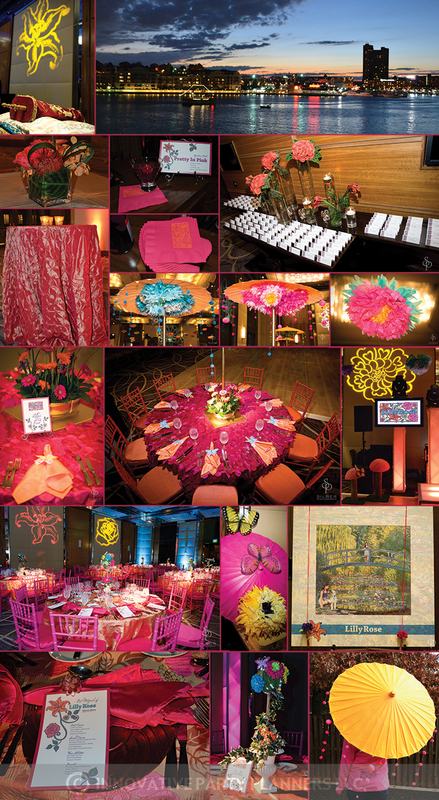 Our extensive knowledge of the event industry allows us to guide you through the entire planning process. Our goal is to help you create a memorable event, by guiding you to make smart choices while enjoying the experience of planning and celebrating. We will be posting a series of party pointers to discuss formulating a budget, planning the guest list, selecting a location, hiring vendors, preparing and selecting invitations, decorations, party favors, how to seat your guests and finally advice on tipping. Bookmark us and stay tuned to our party pointers coming soon.